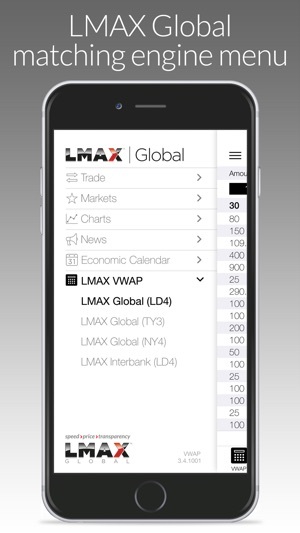 The LMAX VWAP app provides live market data for FX, cryptos, commodities & equity indices, up to 20 levels of market depth, with volume-weighted average prices for all LMAX Exchange markets. 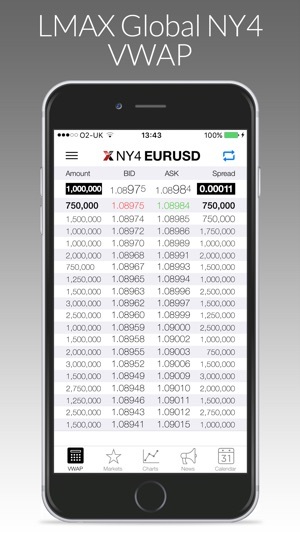 The app is part of the mobile app suite from the LMAX Group, which also includes the LMAX Global Trading app - offering trading access to all LMAX Global markets; and LMAX News app - delivering daily proprietary FX market research, the latest FX news and economic calendar. No registration or sign-in is required to use the LMAX VWAP app. It is free of charge, apart from any data costs applicable for your calling plan. 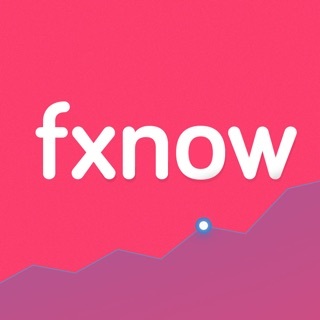 Please note that LMAX Exchange market data updates are streamed over your internet/mobile connection, so care should be taken if you are roaming outside your normal area. 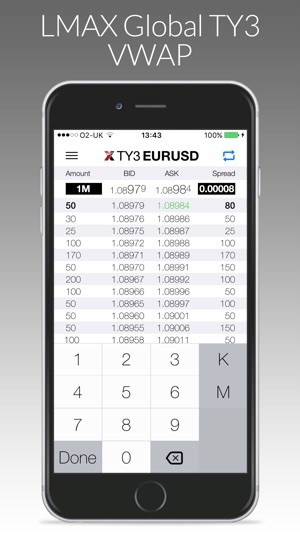 LMAX Exchange Group is a dynamic, visionary and award-winning financial technology company. 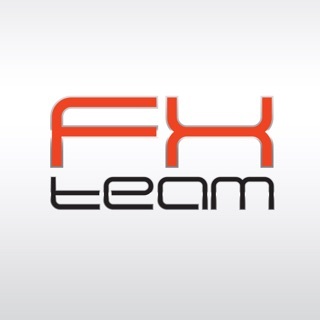 Recognised as one of the UK’s fastest growing technology firms, LMAX Exchange is leading the transformation of the global FX industry to transparent, fair, precise and consistent execution. Operating one global marketplace for trading FX, metals, indices and commodities, LMAX Exchange delivers open access, transparency and level playing field to all market participants. 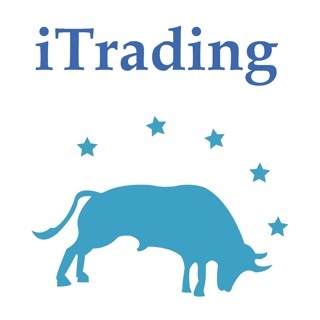 The LMAX Group is the holding company of LMAX Limited and LMAX Broker Limited. The registered address for LMAX Exchange and LMAX Global is Yellow Building, 1A Nicholas Road, London, W11 4AN.